I love these photos of Japan full of tradition. Greetings. How hopeful to see past and present melting into future. If you ever plan to visit Japan, please let us know. 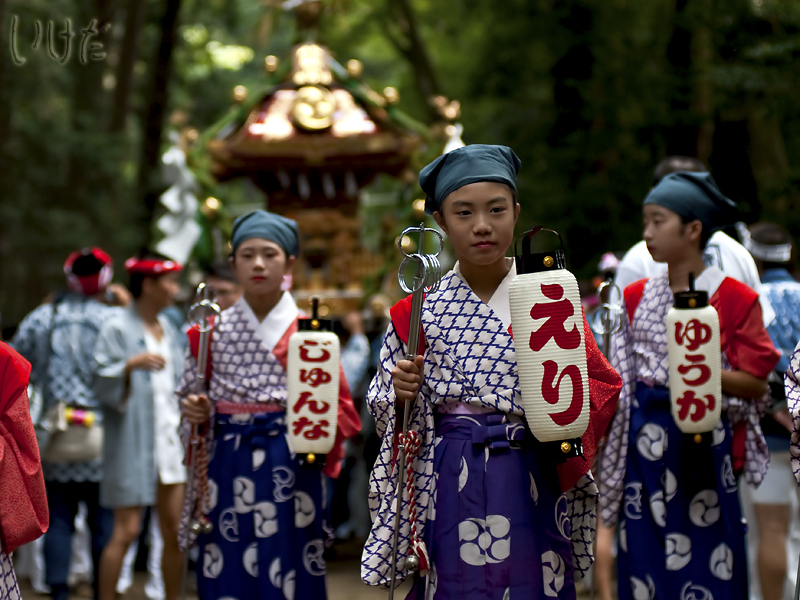 We can take you around and then you can see these traditions with your own eyes. I really like this photo of those girls in their special costumes! Brings me back to my days of festival watching in Gifu-ken!